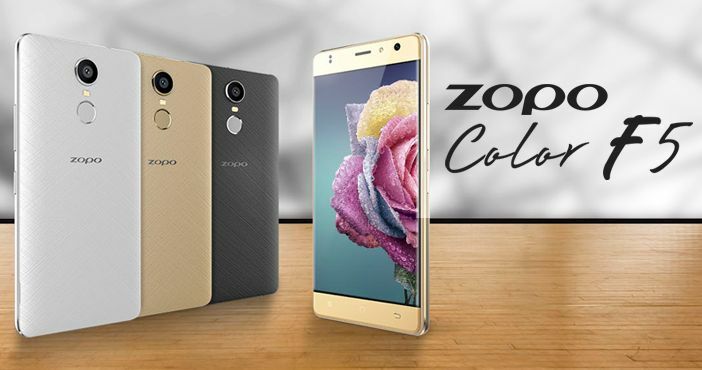 Zopo has introduced its latest smartphone in India under the Color series called as the Zopo Color C5. The newly launched smartphone will be offered in Rose Gold, Matte Black, White, and Champagne colour options. The company has not disclosed the availability and pricing of the Color C5 smartphone. Coming to the specifications, the Zopo Color C5 offers a 5-inch HD (720×1280 pixels) display with 2.5D curved glass on top. 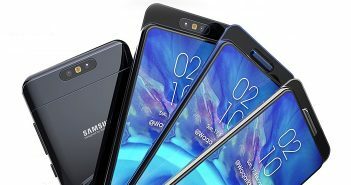 The handset is packed with a MediaTek MT6737 quad-core processor paired with ARM Mali T720 GPU, 1GB of RAM, and 16GB of internal storage. Furthermore, it supports external storage via microSD card slot up to 64GB. The smartphone runs on Android 6.0 Marshmallow OS. For photography, the Color C5 offers a 5MP primary rear camera with f/2.2 aperture. Up front, it has a 2MP selfie snapper. Both the cameras features LED flash modules. 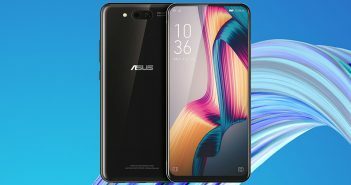 The handset is powered by a 2100mAh battery. It is a dual-SIM mobile with connectivity options such as 4G LTE, Bluetooth, micro USB port, GPS, OTG, and Wi-Fi. The sensor on board includes accelerometer, gravity, and light sensor. It measures dimensions at 144×72.2×8.8mm and weighs 155 grams. In addition, the Color C5 features the Multi-Account Application which allows users to create a parallel account of their favourite apps by which they could use two separate accounts on the single device. For instance, users can use two Whatsapp, Facebook, etc. Furthermore, it has a unique floating video integration feature called PiP video which let users to watch videos while using other apps. It has Barcode and QR Code scanner as well. Last year in October, Zopo has released the Color C3 smartphone in India for a price tag of Rs 9,599. The Zopo Color C3 features a 5-inch HD (720×1280 pixels) display with 2.5D curved glass on top. 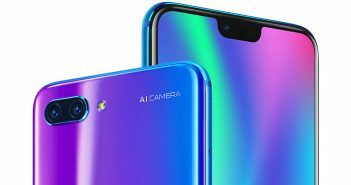 Under its hood, there is a MediaTek MT6737 quad-core processor paired with 2GB of RAM, 16GB of onboard storage, and microSD card support for storage expansion. The smartphone offers an 8MP primary rear camera alongside a 5MP front facing camera. Both cameras have LED flash support. The handset is available in Classic Black, Marine Blue, Rose Gold, Silver, and Champagne colour options.